This week’s Way Back Wednesday is special in celebration of the life of the legendary David Bowie. Get groovy with some of his greatest hits and throw in some classic hip hop tracks to take you back. 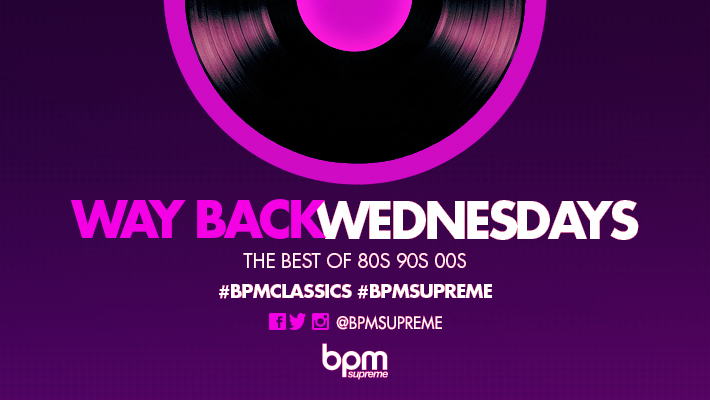 Make sure your sets are on point with these tracks at BPMSupreme.com.